The Tarantula Nebula, at the top of this image, spans more than 1000 light-years and is located in the constellation of Dorado (The Dolphinfish) in the far southern sky. This stunning nebula is part of the Large Magellanic Cloud, a dwarf galaxy that measures about 14,000 light-years across. 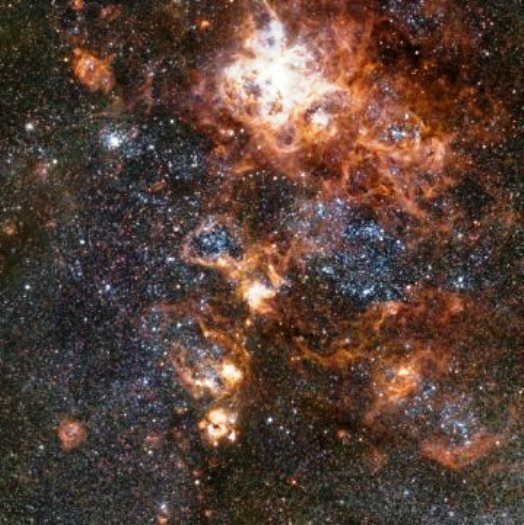 The Large Magellanic Cloud is one of the closest galaxies to the Milky Way. Another star cluster in the Tarantula Nebula is the much older Hodge 301, in which at least 40 stars are estimated to have exploded as supernovae, spreading gas throughout the region. One example of a supernova remnant is the superbubble SNR N157B, which encloses the open star cluster NGC 2060. This cluster was first observed by British astronomer John Herschel in 1836, using an 18.6-inch reflector telescope at the Cape of Good Hope in South Africa. On the outskirts of the Tarantula Nebula, on the lower right-hand side, it is possible to identify the location of the famous supernova SN 1987A. At the centre of the image is the star cluster and emission nebula NGC 2074, another massive star-forming region discovered by John Herschel. Taking a closer look one can spot a dark seahorse-shaped dust structure — the “Seahorse of the Large Magellanic Cloud.” This is a gigantic pillar structure roughly 20 light-years long — almost five times the distance between the Sun and the nearest star, Alpha Centauri. 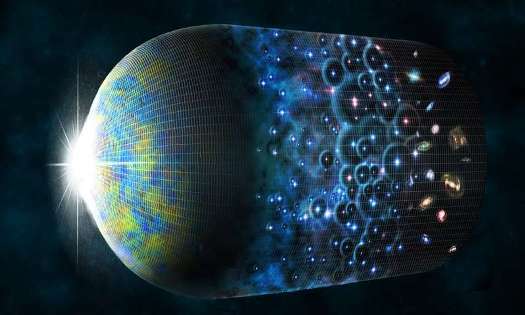 The structure is condemned to disappear over the next million years; as more stars in the cluster form, their light and winds will slowly blow away the dust pillars. 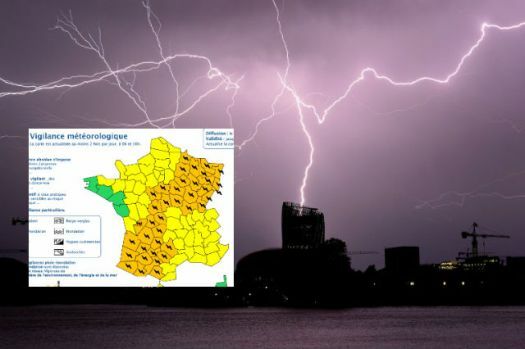 Storm warnings were in place for much of France on Wednesday as the recent extreme weather continues to lash the country, bringing with it hail, high winds and downpours. Some 39 departments from the south west through central France to the north east of the country were on storm alert on Wednesday with more extreme weather set to batter the country throughout the afternoon and evening. Orange alerts – the second highest warning level – were in place with the public told to expect hail, high winds and downpours. The public in those areas with weather warnings in place are advised to avoid unnecessary travel during storms and to take shelter. They are also advised to stay away from rivers as there may be a risk of flash floods. Between 40mm and 60mm of rain is expected to fall in less than an hour in local areas. The storms are forecast to begin in the south west and head north throughout Wednesday. The weather warnings are set to remain in place until Thursday morning. France has been lashed by storms in recent days which have even seen the Eiffel Tower struck by lightning. On Tuesday night torrential downpours in Paris left parts of the Metro system flooded. On Wednesday morning Line 1 between Nation and Vincennes remained suspended. The fatalities were caused by lightning as well as strong winds and heavy rain that lashed rural areas, bringing down trees and walls, TP Gupta, project manager at Uttar Pradesh’s Relief Commissioner’s Office told CNN. 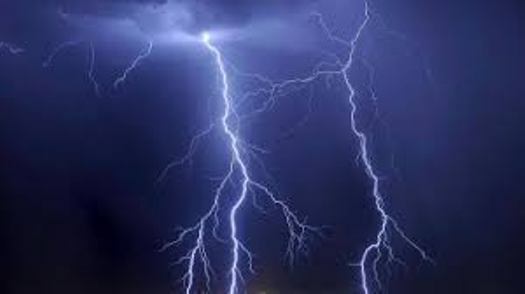 Sixteen lives were claimed in Uttar Pradesh state alone, while in hardest-hit Bihar 19 people died, 11 because of lightning. These fatalities follow at least 200 storm-caused deaths in April and May, according to Gupta. 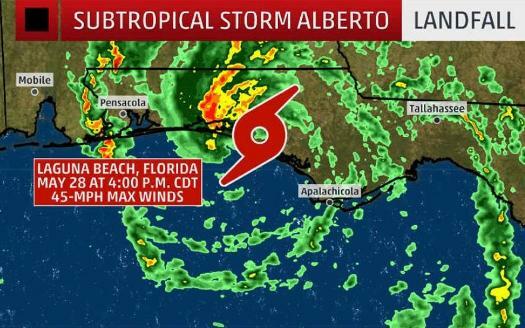 Authorities have tried to limit casualties by airing alerts on local television channels and by sending area officials to warn residents, especially in remote communities. Lightning strikes have killed more than 2,000 people in India every year since 2005, according to India’s National Crime Statistics Bureau. This past April, lightning struck the southern Indian state of Andhra Pradesh 36,749 times in just one night. While the north contends with turbulent pre-monsoon weather, the annual rainy season, which typically runs from June to September, has already arrived in the south of the country, as of Tuesday. According to the Indian Meteorological Department (IMD), the showers hit the country’s southern coast three days ahead of schedule. Earlier, heavy rains and a landslide in the western North Carolina mountains “compromised the integrity” of Lake Tahoma dam and triggered urgent calls for mandatory evacuations. Emergency officials said the dam was “at risk of imminent failure” and the weather service extended a flash flood warning for central McDowell County until 12:30 p.m. The National Weather Service cited reports early Wednesday from McDowell County emergency management officials that “water is spilling around the sides of Lake Tahoma dam. But later, McDowell County emergency officials said Lake Tahoma had been inspected and deemed safe and a mandatory evacuation was halted. “The emergency at Lake Tahoma has been canceled. The evacuation order is no longer in effect. The engineer has performed a safety inspection and determined that the evacuation order is no longer needed,” according to a statement on the McDowell County 911/Emergency Management Facebook page. Richelle Bailey, spokeswoman for McDowell County’s emergency management department, said about 2,000 people live in the evacuation area and there are about 200 people in shelters. As Kilauea continues its rampage on Hawaii’s Big Island, the 38th anniversary this month of Mount St. Helens’ cataclysmic eruption is an uneasy reminder that the snow-capped volcanoes of the Pacific Northwest can awaken at any time. Yet one of Washington’s most dangerous volcanoes remains the least-monitored and the least-studied in the Cascade range. Tucked deep inside its namesake 566,000-acre wilderness 70 miles northeast of Seattle, Glacier Peak is the state’s hidden volcano. At 10,541 feet, its summit doesn’t tower over the landscape like Rainier, Baker or Adams. Settlers didn’t even realize it was a volcano until the 1850s, when Native Americans told the naturalist and ethnologist George Gibbs about a small mountain north of Rainier that once smoked. Geologists since have discovered that Glacier Peak is one of the state’s most active and explosive volcanoes, said Seth Moran, scientist-in-charge at the U.S. Geological Survey’s Cascades Volcano Observatory. Its most recent eruption, about 300 years ago, was a small one. 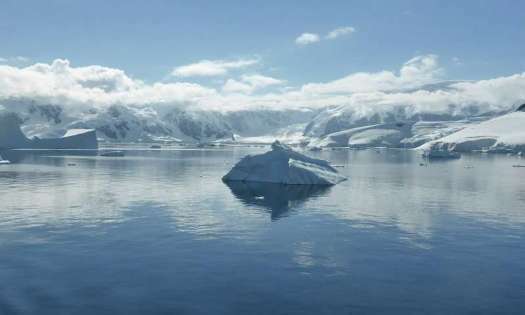 But since the end of the last ice age, the volcano has erupted repeatedly in at least six episodes — including two outbursts five times bigger than the blast that blew Mount St. Helens apart on May 18, 1980. An eruption of that scale today would bury nearby the communities Darrington and Rockport under slurries of mud and debris called lahars. Roiling columns of ash more than 100,000 feet high would disrupt air traffic across the region, while sediment-laden floods could reach the Puget Sound lowlands and possibly even threaten Interstate 5. The USGS ranks Glacier Peak among the country’s highest-threat volcanoes. But the only monitoring is done by a single seismometer southwest of the summit — far less instrumentation than on any other Cascade volcano. The agency also has yet to complete a geologic map of the area, Moran said. The problem is partly lack of money and staff, and partly because Glacier Peak is so hard to get to, he explained. Because it’s in wilderness, geologists have to pack in all their gear — then pack out heavy rock samples. Hiking in to a base camp takes nearly two days, then it’s a cross-country scramble to reach remote ridges and valleys in search of signs of past eruptions. “It’s a lot of forcing your way through the devil’s club and dense forests and navigating really, really steep terrain,” Moran said. The USGS hopes to install four seismometers soon, while geologic field studies aim to fill in gaps in the volcano’s eruptive history. But the agency estimates it needs at least a dozen instruments on Glacier Peak to effectively track the tiny earthquakes and ground motion that can signal an impending eruption, Moran said. Progress could be accelerated if Congress approves the Volcano Early Warning and Monitoring Bill sponsored by U.S. Sen. Maria Cantwell, D-Wash. The bill, which has passed the Senate, would authorize $55 million over the next five years, partly to modernize and expand monitoring at Glacier Peak and other volcanoes. Sponsored in the House by U.S. Rep. Don Young, R-Alaska, the bill would fund volcano research and establish a center to track data from volcanoes around the clock. “The safety of our communities is paramount, and our legislation will ensure we have the science, technology and monitoring needed to keep people informed and safe,” Cantwell said in a statement. 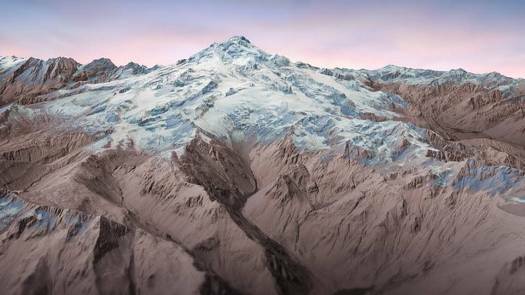 In addition to explosive eruptions and lahars, Glacier Peak’s repertoire includes formation of lava domes, parts of which collapsed repeatedly during past eruptions to form scorching avalanches of rock and debris called pyroclastic flows. The flows incinerate everything in their path — which makes Glacier Peak’s lack of close neighbors a good thing. The thick vegetation that covers the mountain makes it hard to trace the path of past pyroclastic flows and lahars, so the USGS commissioned lidar, or laser mapping, that was finished in 2016. The technique digitally strips away vegetation, revealing the bare landscape. Features such as lahars and lava flows pop out with unprecedented clarity, Moran said. The resulting maps underscore the risk to the Stillaguamish and Skagit Valley communities closest to the mountain, many of which were built on the thick deposits left by past lahars. 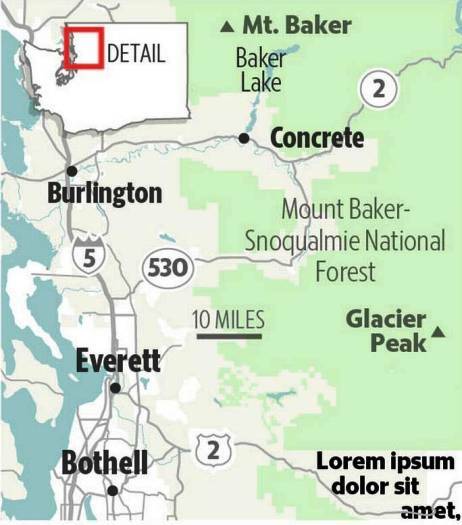 In a worst-case eruption, debris flows or their muddy remnants might reach as far as Arlington, Stanwood, Mount Vernon and La Conner, according to USGS analyses. As scientists assemble a fuller picture of Glacier Peak’s hazards, officials in Snohomish County have been working to raise awareness and reduce the danger, where possible. Over the past year, emergency managers posted the first education and warning signs in the Darrington area. They plan to install more in the near future, said Dara Salmon, deputy emergency management director. County residents can sign up to get emergency alerts for a wide range of natural disasters, including eruptions and lahars.